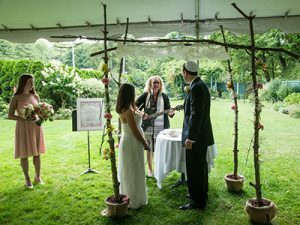 A fourth generation cantor and the second to serve a conservative synagogue, Congregation Shir Shalom in Ridgefield has been her spiritual home since 1999. Her Music Shabbat programs with the Shir Shalom Adult Choir, Shir Shalom Talented Teens and guest artists are popular in the community. Deborah founded the Women Cantors’ Network in l982, a national organization of 300 members. Her archives are housed in the National Museum of American Jewish History where two items are permanently displayed. The American Jewish Archives houses her complete archives. Spirited and soulful programs and concerts of Jewish music are happily shared with congregations, Scholar in Residence programs and community events. 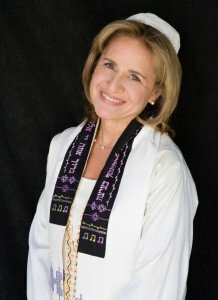 Deborah can create a program that shows the passion and beauty of Jewish music to suit any group. 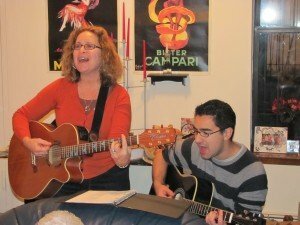 Using guitar and voice, she can simplify a program or bring instrumentalists to create a fuller sound. A weekend of song, spirit, and learning! 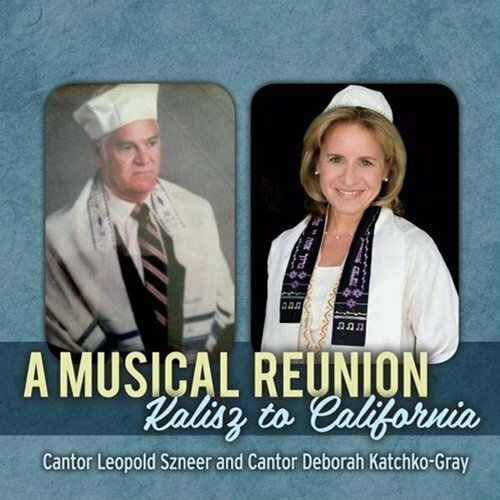 Special music for services can be tailored to the congregation- Yiddish, Ladino, Hassidic, Folk-New, Spiritual-Chant, Contemporary Hazzanut, and American spirituals. If a teacher had but one student- you- it would be Dayenu!……your songs bring joy to my heart! 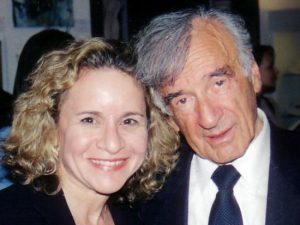 As a student at Boston University from Prof Elie Wiesel. 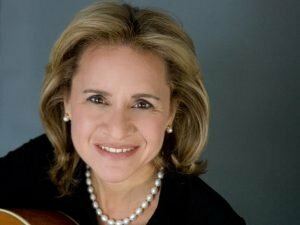 Cantor Deborah was featured in a Hadassah Magazine article highlighting the key role that women are playing in developing new tunes and liturgy.